A speculative fiction selection of micro-fiction and short stories. These were designed to be short reads for your commute, coffee break, and other times when readers are pressed for time. This book contains a bit of science fiction, some fantasy, and paranormal stories. That ladle and a few kettles and pans were the only things left of her mother now. Lily doubted if the magic existed, but it was a good ladle. She preferred stories of knights and heroes. She even used the ladle to conk Randy Marsden over the head when he made fun of her. This anthology comprises twelve different stories, taking you on twelve very different trips; some will make you happy, some will make you sad, others will make you wonder. There is one thing that they all have in common: They are unforgettable. I cannot tell you more about this anthology as it would spoil the fun of reading it yourself. 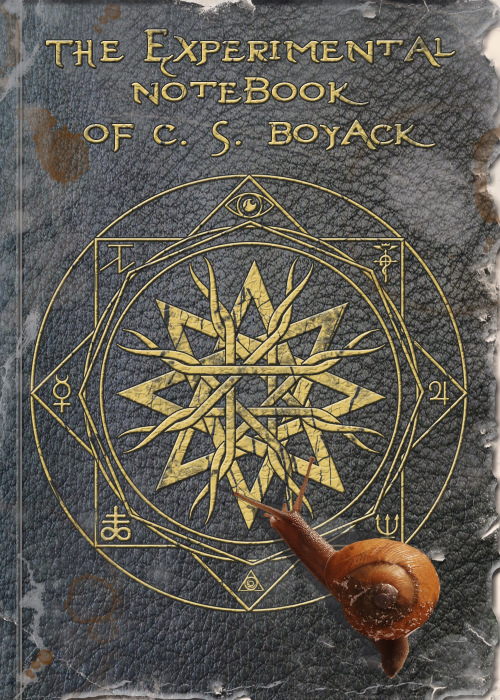 With The Experimental Notebook of C. S. Boyack, C. S. Boyack presents us with twelve little gifts. Each story is skilfully elaborated, has its own great flow. Ernest Hemingway once stated “When writing a novel a writer should create living people; people not characters. A character is a caricature.” C. S. Boyack shows this masterly with every story – he created living people instead of mere characters. I was drawn into the story right away – very close to the protagonists. I could easily envision the characters and locations. I had a great time reading The Experimental Notebook of C. S. Boyack. It is a very enjoyable read. This is for you if you like adventures with a humorous streak, very likeable characters to cheer on their thrilling trip, surprises and food for thought – all packed in micro-fiction and short stories. What about you? What did you think about The Experimental Notebook of C. S. Boyack? Or – if you did not yet read The Experimental Notebook of C. S. Boyack – are you now interested in reading it yourself? If The Experimental Notebook of C. S. Boyack was filmed – who should direct it, who could you imagine as actors? Which of these stories would be your favourite on screen? This entry was posted in Book Review and tagged book review, C. S. Boyack, Goodreads, Reading, short stories. Bookmark the permalink. This really was a fantastic collection. Nice to see it here, Karen. Unfortunately, I also need a lot of sleep, so that cuts down my reading time even more. I need a time-turner! 😀 Happy weekend to you, too, Karen! Where are the magickal engineers when we need them?! A time-turner would be great. Or – you haven’t by chance got the magic Harry Potter edition? The one Hermione used was the one I was thinking of trying to get my hands on…LOL! Ah, if only…. I really appreciate it. Hope you enjoy the experiments. Thank you for that, and thanks to Karen too. Another wonderful review for my Experimental Notebook. Karen is a great book blogger, and a tremendous supporter. If you’re an author you really should get to know her. Thank you very much for the praise, Craig. 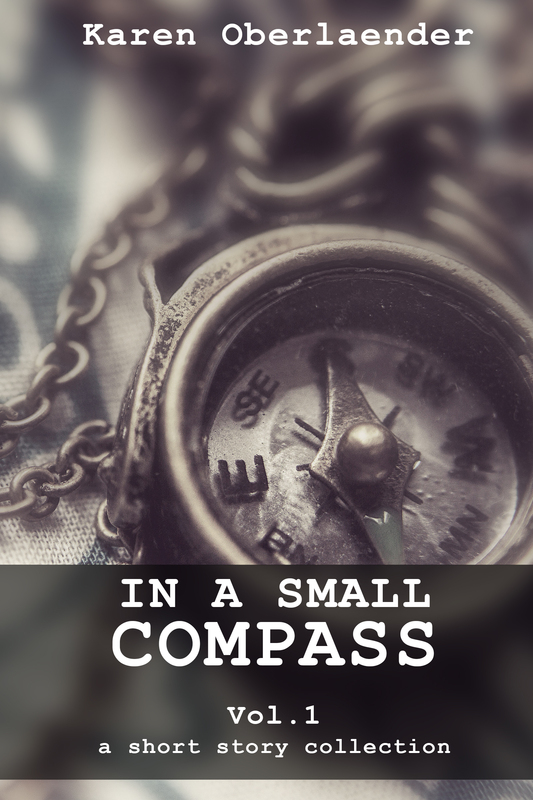 You mastered the challenge of writing excellent micro-fiction and short stories, combining them is a remarkable anthology. Glad you enjoyed it. Thanks for your wonderful review.